Pass your A1 / A2 English test with us! We provide A1/ A2 English Test Training to help you pass your exam with a 99% Pass Rate and FREE RETRAINING if your fail your exam. Pick your training class or contact our offices on 01158376502 to speak to a teacher, If you cannot find the information you need please contact us and we will support you as best we can! Classroom and online classes ideal for students who want to pass their A1/ A2 English Exam. Our UK teachers will coach you to test through interactive lessons. Online classes are popular with students who don't have time to attend classrooms or complete courses due to other commitments. 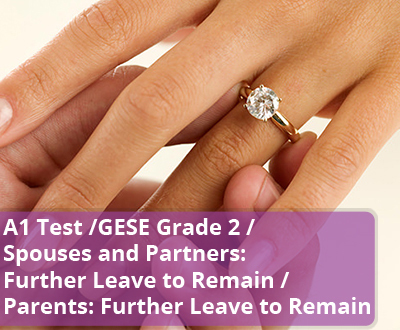 Please ensure to check the Home Office website for more information on whether you are required or exempted from the requirement for A1/ A2. Thank you for the teaching. Amima is very good teacher she is kind and patiant. I passed today thank u!